Throughout his career, Patrice Bergeron has been a model of excellence. He is one of the games top centers and is coming off another solid campaign. Unfortunately, Bergeron missed 22 games last season due to injury. For the Bruins, he is vital to their success not only for his offensive contributions but also his work in the defensive zone. Bergeron has yet to appear in a preseason game this year due to his recovery from offseason groin surgery. He has also been dealing with back spasms due to the surgery. There have been encouraging signs of late and there is a chance he could appear in the Bruin’s next preseason game. The hope is that this injury will not affect him in the regular season. Last year, Bergeron missed the first two weeks of the season. 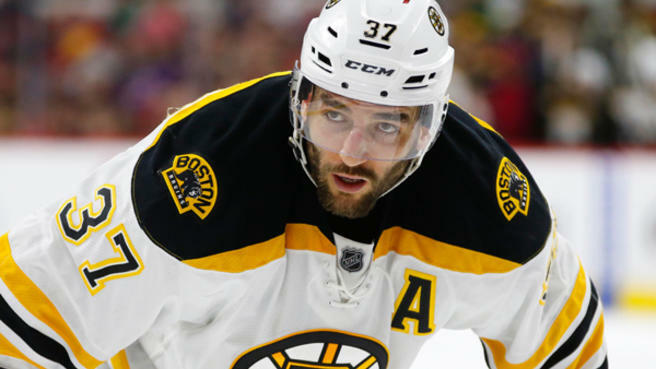 The Bruins struggled without their top center and upon his return looked like a different team. In 64 games last year he had 30 goals and 33 assists. It was the fourth time he has scored thirty or more goals in a season. He almost won a record-breaking fifth Selke trophy but finished in third partly due to the fact that he missed 22 games last season. When healthy, he centered one of the deadliest lines in hockey and averaged about a point per game. The fact that he is recovering from another injury is concerning, but last season he showed that he still has plenty left in the tank. 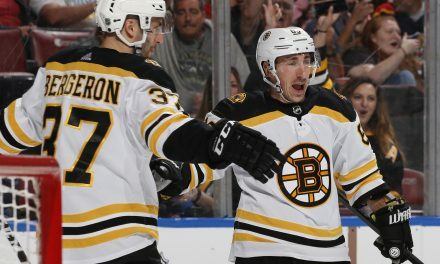 This season, the Bruins will again rely on their star center. Marchand and Pastrnak have the ability to carry this team but do not have the two-way impact of Bergeron. 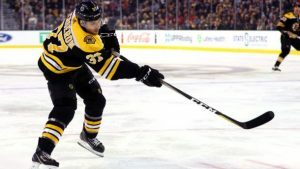 Keeping him healthy will be key for the Bruins and their young players. 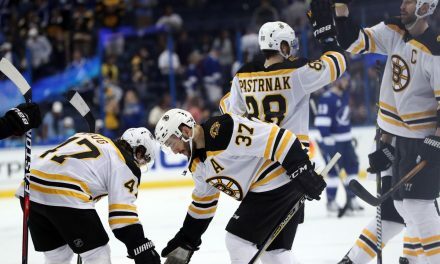 Like last season the Bruins will rely on their youth and are bound to go through growing pains. That is when they will need Bergeron’s leadership and his continued excellence. Assuming Bergeron stays healthy he should be able to top last year’s numbers. The Bruins top line was hard to stop and the continued improvement of Pastrnak will only give the Bruins center more scoring opportunities. He will never score 100 points or score 50 goals in a season. 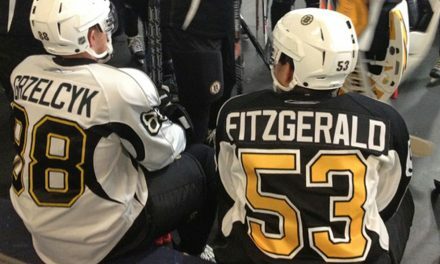 That is not the player the Bruins need him to be. He has been the heart and soul of the Bruins and the team’s MVP for the past 15 years. 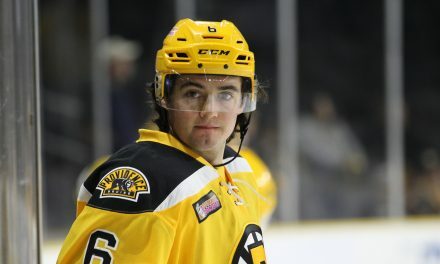 In order for the Bruins to be successful they just need him to play the two-way game that has made him one of the best centers in the league. He has had a special run in Boston and this coming season it will only continue.